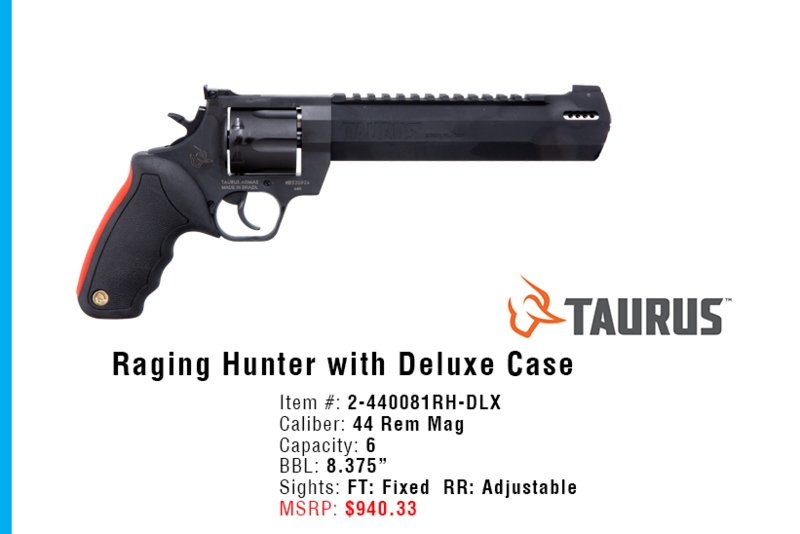 This built-to-last revolver is a fun effective alternative for short to medium range hunting scenarios. Its unique barrel system incorporates a steel sleeve that is inserted into an aluminum housing that cuts down on the overall weight, making this a well-balanced hunting sidearm. The exclusive cushioned insert grips on the Raging Series large frame revolvers makes shooting them comfortable and controllable. Also aiding in recoil management is the unique placement of the factory-tuned porting and gas expansion chamber that is designed to disperse gases directionally-reducing muzzle lift and delivering quicker target acquisition.